"THE WAY BACK TO THE WATER"
WE DONT HAVE A " NO WAKE ZONE "
CERTIFICATES TAKES 10 MIN TO RIDE !!!!! What do I need to know before renting? 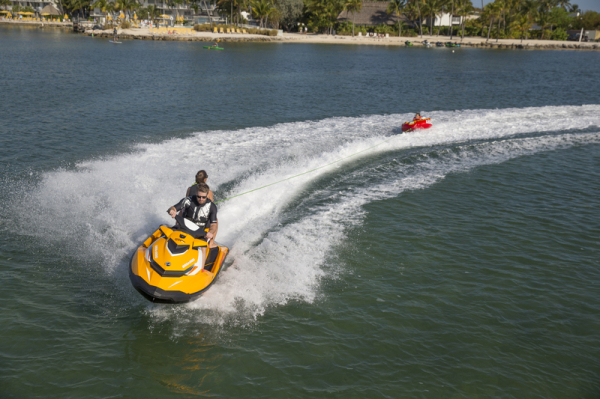 At Big Lagoon Jet Ski Rentals , we want you to experience as much fun as possible. We also want you to be as safe as possible. 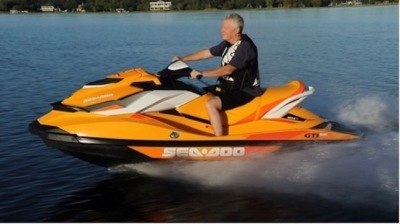 You are required to follow all rules and regulations when renting a personal watercraft. PLEASE read everything below! All drivers must have a valid government ID (passports are okay), that show picture, date of birth, issuing agency, and expiration date. Operators born after January 1st, 1988 must have a Florida boating education ID card.  A temporary test is offered on site for $3.00. We provide a study guide to review before testing. After passing the test, the temporary license is good for 12 months for all vessel rentals in Florida. click here for a study guide to prepare in advance for this test if you need to take it. We have these study guides on site to provide prior to testing as well. All state boaters cards (NASBLA approved courses) are honored by the State of Florida. If you want to take the test and get a lifetime license, use this link, or the Boating Authority associated with your state. A damage waiver is required to be signed and a major credit card provided for any possible incidental damages. Plan to arrive 30 minutes in advance of your reservation time to complete paperwork, obtain temporary boating license (if required), and to receive a safety/operational briefing on the jet skis before pushing off. All sales are final. No refunds will be issued for early ride termination, especially those terminated due to UNSAFE behavior. You may reschedule or cancel your rental reservation with 24 hours notice without penalty. Any no-shows will be charged in full. 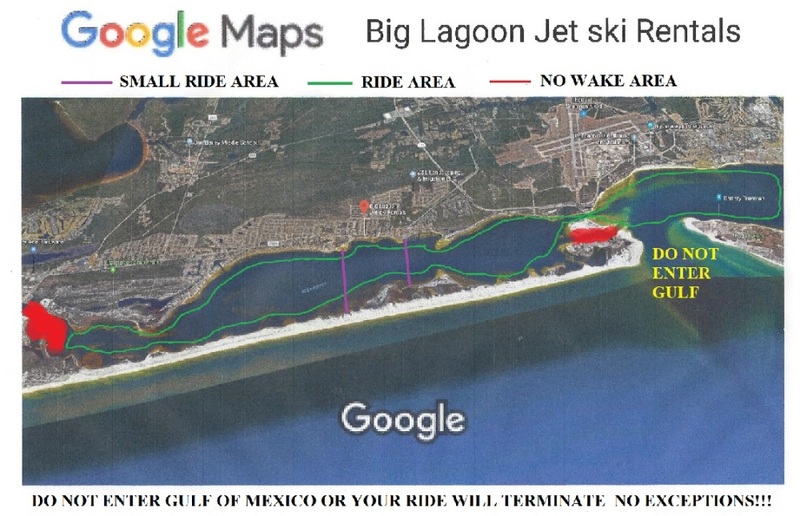 Cancellation fee of $50 per jet ski will be charged for cancellations under 24 hours (this will be waived if rescheduling). Weather factors forcing rescheduling or cancellations are not penalized.